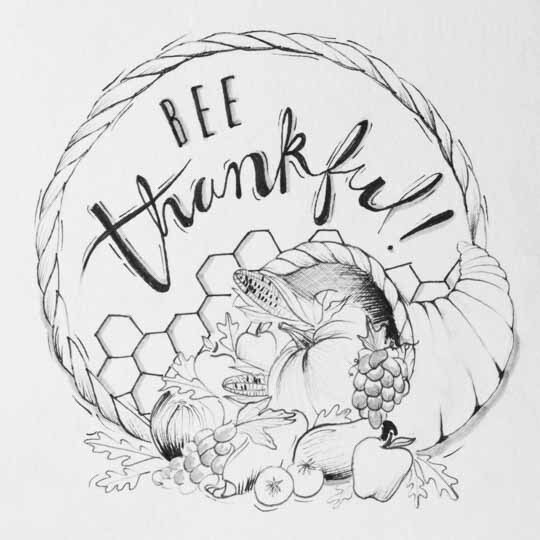 I know that we’re already on to the winter holiday season with all its stresses and consumption but I’m still enjoying that spirit of thankfulness that came with Thanksgiving, my favorite holiday. I love cooking a delicious meal together, celebrating with family and friends and especially, the focus on gratitude. It’s said that happiness doesn’t lead to gratitude, but that being grateful does lead to greater happiness. Perhaps some of each are true. For me, cultivating a practice of gratitude seems like a simple and effective way to bring more joy to my life. As a financial planner, I think about return on investment and concepts like balancing risk with reward. Paying attention to the good fortune in your life is a pretty low-risk way of improving your outlook on life. Researchers are discovering more and more about “negative bias,” the number of negative thoughts we have about ourselves and our lives and the way we hear criticism vs. compliments. “Loss aversion,” the way that losses affect us mentally significantly more than gains, is another example of how we may focus on the negative. A conscious practice of gratitude can help offset that negative bias. Saying grace before meals is a common way many families incorporate gratitude into their daily life. You can take it further, though, and discuss gratitude during a meal – not just gratitude for the food we eat but for all that we have in our lives. I think back on my career and all the amazing colleagues I’ve worked with over the years, people who taught me, supported me, collaborated with me – and I am so thankful. In my new business I have friends and clients who trust me and believe in me. I’m blessed to be part of a strong cycling community. I’m grateful for my yoga practice, the inspiring teachers I’ve had who provide guidance and wisdom. My wife has a new job where she makes an impact daily on the local community as a nurse. My kids are a joy, both talented in very different ways and have good hearts. I’m grateful for all the teachers and mentors in their lives who have different viewpoints and personalities. The list goes on – clean water and air; access to more music than I could ever listen to in my lifetime; and public lands where we can all ride, hike, backpack and revel in the beauty of nature. Social media can exacerbate our envy of other people, their lives, accomplishments, and adventures. I think the path of gratitude and appreciation for what you have rather than what you lack can be very challenging but is ultimately essential to living a life of satisfaction and joy.